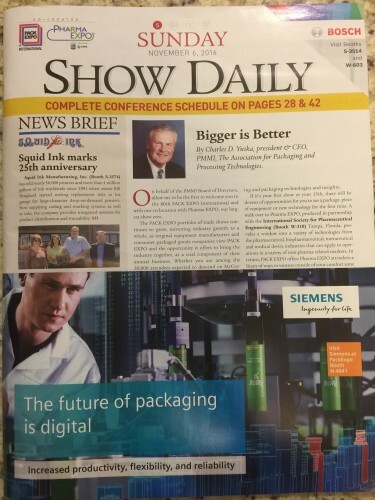 Masipack team members featured in Show Daily at PACK EXPO International 2016! 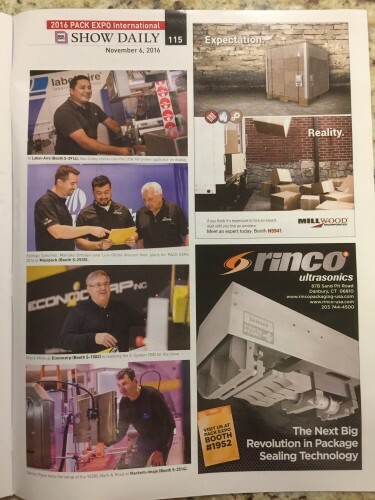 Masipack made the paper! 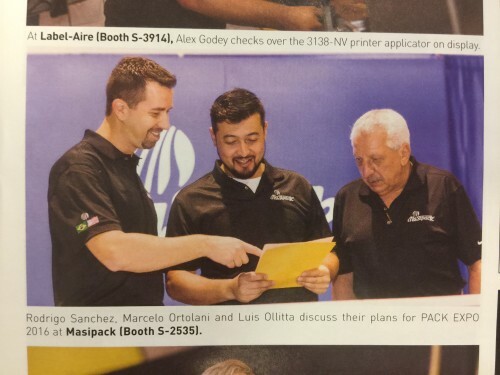 Rodrigo Sanchez, Masipack’s Vice President, and Luis Ollitta and Marcelo Ortolani, Masipack area sales managers, are featured in Sunday’s Show Daily publication as they set up Masipack’s booth at PACK EXPO International 2016, #S-2535.